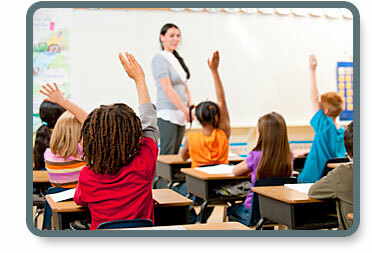 On August 2, 2010, the California State Board of Education adopted the California Common Core State Standards (CCCSS). These standards are rigorous grade-level expectations for K-12 English language arts and mathematics that prepare all students to be college and career ready. This resource consists of a variety of support materials to help California educators become familiar with CCCSS and to start planning for their implementation. The orientation tools include usable PowerPoint presentations with notes and documents that provide a general overview of the English language arts and mathematics standards, snapshots and exemplars of the standards for administrators, overviews for teachers, a handbook for parents, and other useful support material. Also included are a videocast of the overview of the standards and a link to assessment information. For special events, workshops, and other assistance in planning for the implementation of the CCCSS, you may want to contact your local county office of education.